Welcome to the Ford Center! Located at corner of Main Street and Martin Luther King Jr., Blvd. in Downtown Evansville, the Ford Center will be the region’s center for sports and entertainment. Our staff is committed to providing the highest standard of service and to ensure the best possible experience during each event. To view the latest information on the Ford Center, click on the link below. 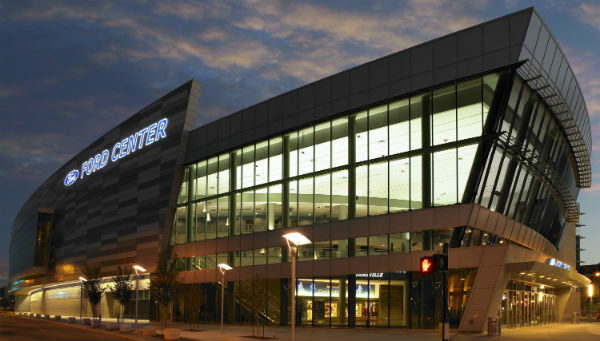 Need a password to access the Ford Center Promoter Guide? Please contact Executive Director, Scott Schoenike, at 812.422.8000.